Anthony Quails is the Executive Director of the Chattanooga Songwriters Association and is currently signed with a music publishing company. His songs have wonderful lyrics and melodies with beautiful guitar picking underneath. He also performs a Ryan Adams and John Denver cover on this episode. 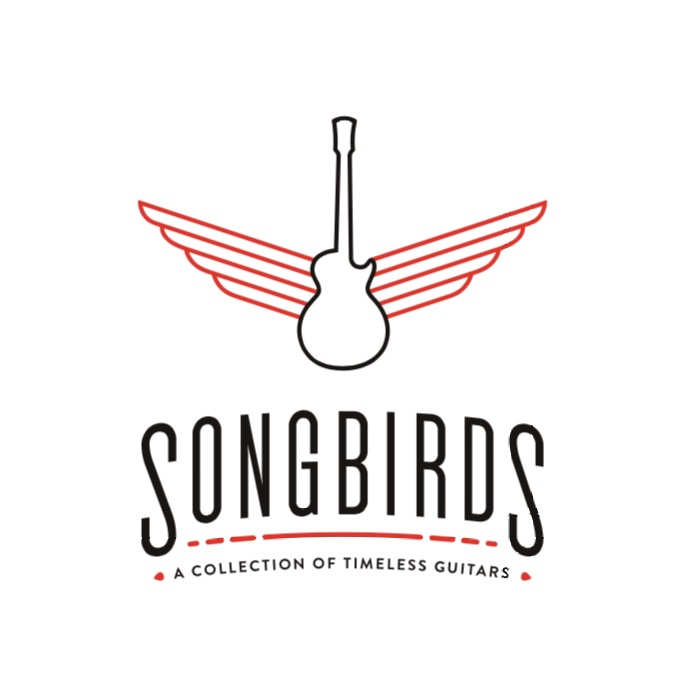 Thank you to Songbirds Guitar Museum for sponsoring this episode and making this podcast possible. Thank you to Trenton Romanini for mixing and mastering this episode.